How can I add a room? How can i edit or add attendees manually to rooms? How do i remove created rooms? How is the in app choice made? Invite people to join a room. How do i leave a room? 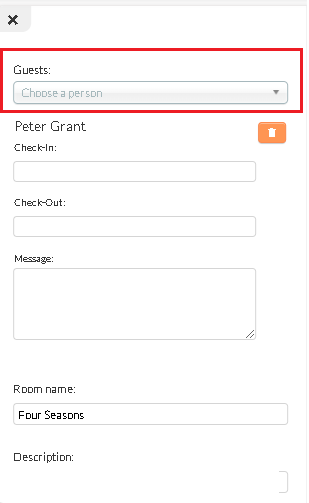 The feature allows the creation of a list of rooms and with the option to insert attendees into rooms. 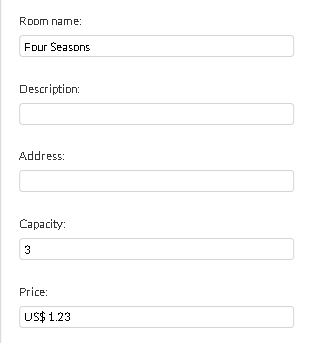 The attendee will have access and can analyze the information of each room (name, description, capacity, guests present in it and exclusive message). Click on Edit > Import > Download Demo File. When the file downloads, enter the information requested, save the file and upload. Click on Import > Green File Icon >Import >End. 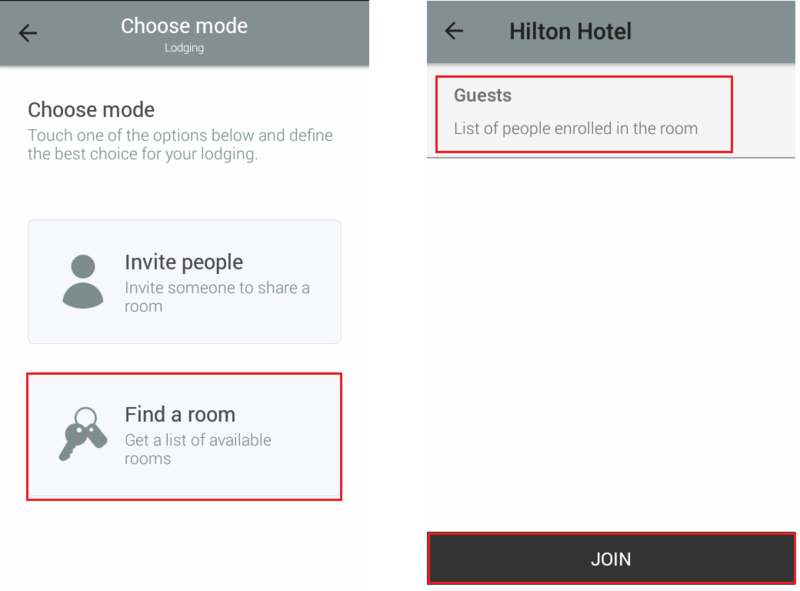 Within the settings of the room, you can edit the entire structure of the room and add or remove attendees to the room. 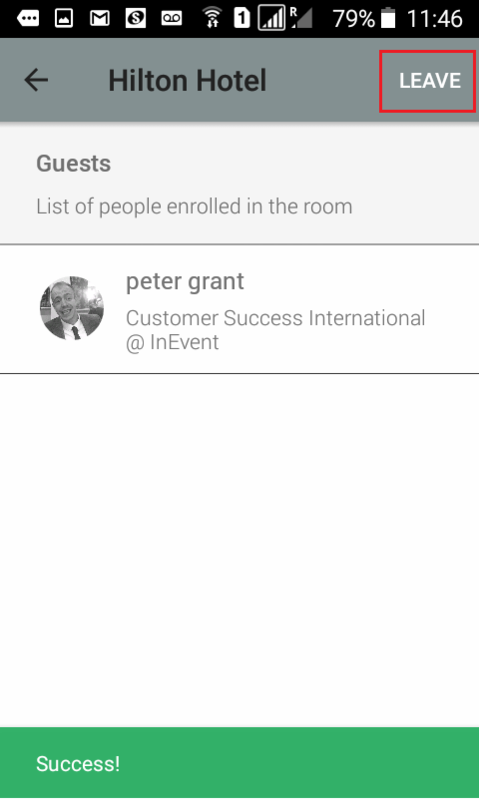 Guest - click the drop down bar and search for an attendee to add to the room. Press END to save the changes made. To removed created rooms, Press EDIT in the top right corner. Now select the desired rooms you wish to delete, by checking the checkbox of each, Then press the REMOVE button in the top right corner. 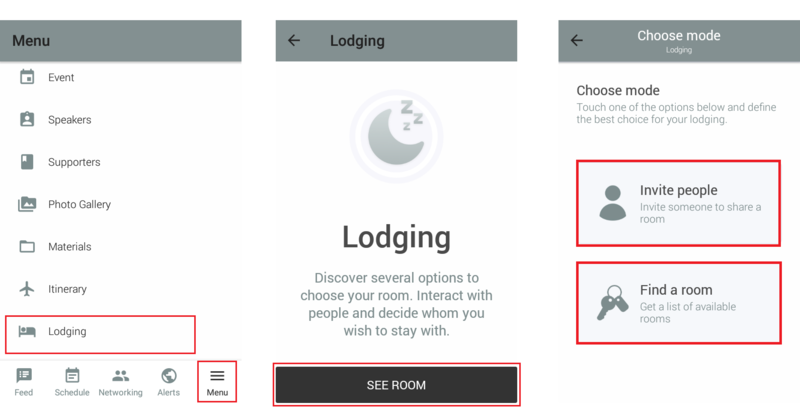 A: Each user must access the application, enter the MENU and press on 'LODGING' . There you will have a list of all available rooms and you can either select yours or invite an already registered roommate to share the room. Once you click on the desired room, you will have the option to enter and join this room. You will also know if it is empty or is already occupied by someone. Press JOIN to enroll in the room. 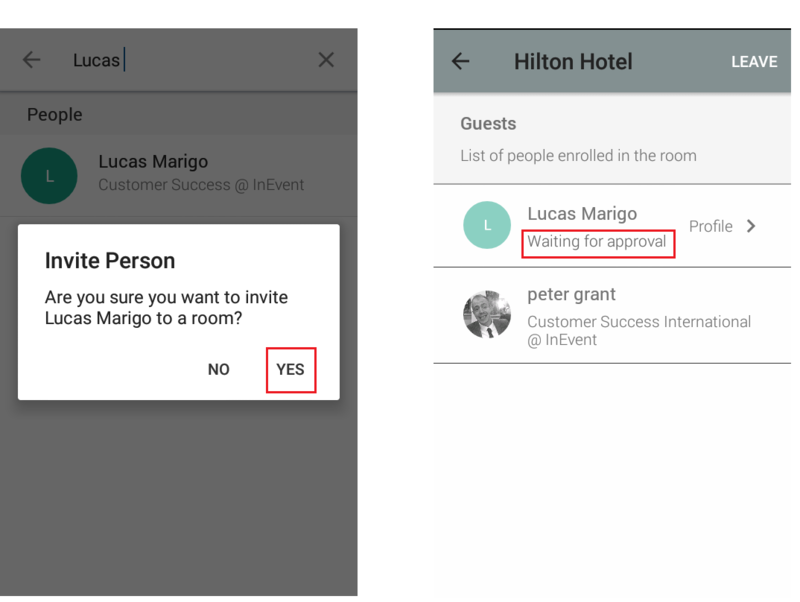 Press INVITE PEOPLE, search and choose the person you would like to invite to share a room. Then click on the desired person and press YES. 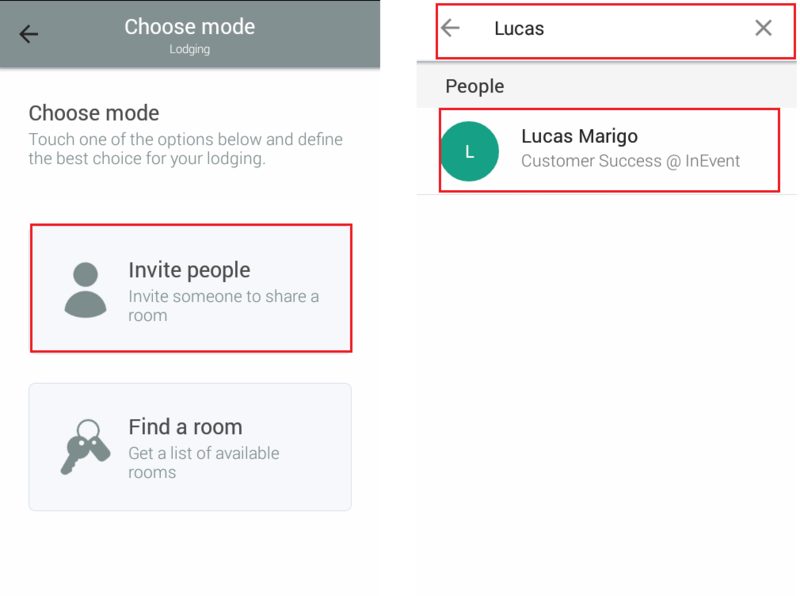 Your invite can now approve the room share if they wish. Once you have joined the room, you will also have the option to leave. Press the LEAVE button in the top right corner.